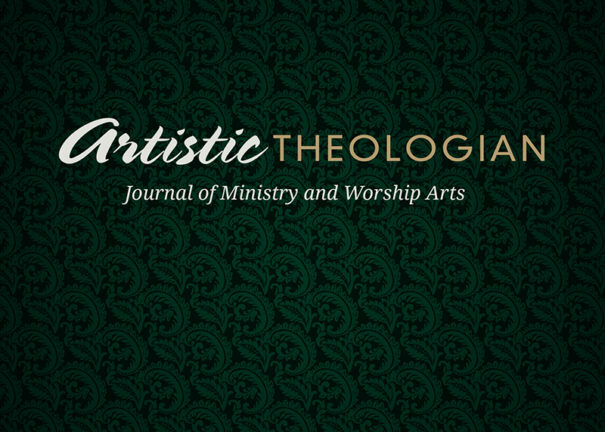 The editorial team of Artistic Theologian is pleased to extend a general call for papers for the fifth volume of our peer-review journal, due to be published in the spring of 2017. Please send your submission to the Editor-in-Chief. Submissions for Volume 5 are due September 1, 2016. 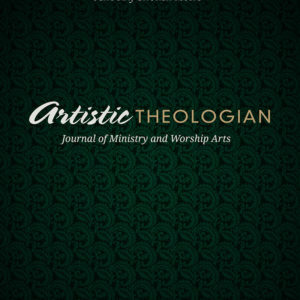 ‹ Volume 4 of Artistic Theologian is now available! Is it still to late to submit a paper for the journal?